Here, far away from the bustle and stress of modern life, time passes more slowly. Our visitors are allowed to enjoy a relaxed and carefree stay. Not far from Zadar, about twenty km of distance from the citty, there lies Privlaka, a beautiful place by the sea. 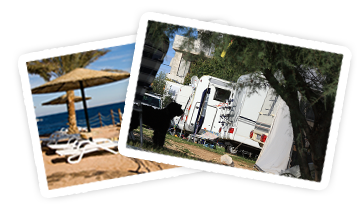 Thanks to its exceptional position, beautiful beaches, mild climate, and warm- hearted people, Privlaka developed into a famous touristic destination, where you can find accommodation in private houses, apartments, rooms and campings.